With the busy lives we live, it is hard to keep everything organized in kitchen cabinets at all time. However, one thing that will create more visual space in your kitchen is a clear counter. Remove all food products, mail, and cluttered decor from your counter surface and reserve it for useful items like sugar and spices. It will appear to be a larger space when the clutter is removed. If you have the benefit of big windows near your kitchen, the natural light will help to make this living space appear bigger. If you do not have an abundance of natural light, providing adequate lighting for your kitchen is beneficial for cooking but also for create space in the room. There are typically unused spaces in kitchen cabinet that can utilized for organizing kitchenware. Creating extra cabinet space can help to eliminate clutter on countertops. A new trend for smaller kitchens is to add mirror fronts to kitchen cabinets or buy all stainless steel appliances. These reflective surfaces can add depth and create the illusion that the space appears larger. Along with natural light, painting walls and cabinets light colors will brighten up the room and essentially make it look bigger. Painting walls lighter colors can also allow creativity with decoration themes being bold colors that will really stand out on the walls and countertops. When you’re welcoming a guest into your home, one of the first things they notice is your front door. Don’t you want it to make a nice first impression of your home? Here are a few tips to help make your front door leave a lasting impression. The color of your door is typically the first and most important factor for changing the door’s appearance. There are many dynamics that can impact your color decision. For instance, what color are the shutters and house? What direction is the door facing? Do you want a neutral or bold color? These are all questions to start asking when deciding the color for your home entrance. Simple wreaths are common on doors, welcome signs, or the home address number. These are all fun do-it-yourself projects that really personalize your front door to create a welcoming persona. 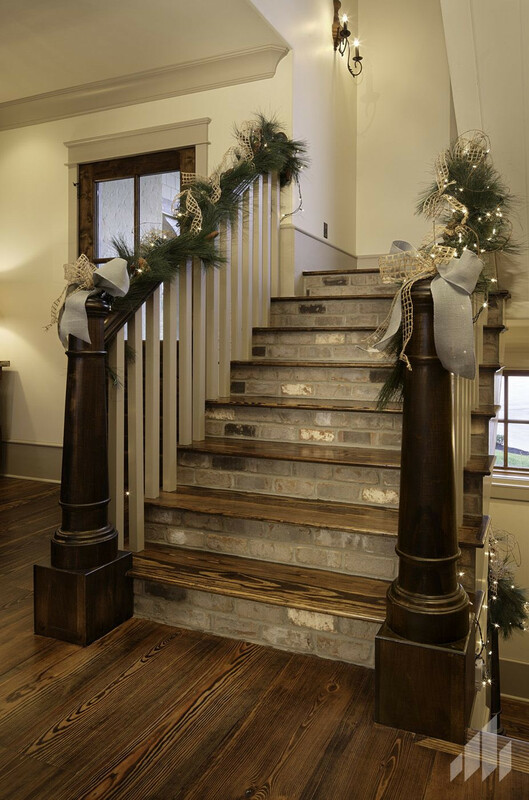 Changing up the decorations according to the season or upcoming holiday can show care for your home since there is continuously upkeep to the home environment. Doorknob selection can be an overlooked selection for some front doors. First priority, purchasing a secure lock for your home. Second, determine your decorative style and how you flaunt that within your home. Do you like a vintage appearance or do you prefer the modern and clean look that has clear cut lines? Whatever your preference may be, there are more options than expected when it comes to searching for the perfect doorknob. This functional detail can add more personality to your home entrance. This addition to your front door could be a clean design or a quirky saying to make your guests smile. It also doesn’t hurt to give a reminder to wipe their feet before entering your beautiful home. Lighting for a home goes beyond simply the illumination of a room. Designing a home around maximum sunlight exposure allows you to harness the power of the sun to warm and light the rooms of your home as you desire. This not only creates beauty in design that you want but also minimizes your carbon footprint, since you’re tapping into a renewable energy supply to help with interior climate control. Here are some ideas on how you can do this effectively. Place a mirror on a wall adjacent to a window or opposite a window. This will make your space feel bigger. If the space has a view and you put a mirror on the wall opposite that window you will double the light and double the view. Avoid heavy, light-blocking window treatments. Opt instead for translucent shades that provide privacy while allowing light into the space. This will even give a soft glow to the shade and bounce light into the wall directly adjacent to the shaded window.When designing your home, we also suggest that you optimize opportunities to add windows and skylights. These options will give you more natural sunlight to warm the room and provide illumination. Curtains are a powerful tool that can help with the lighting of a home. They change the entire function of a window, beyond providing an outdoor view, by controlling the amount of sunlight that is allowed to penetrate into a given area. 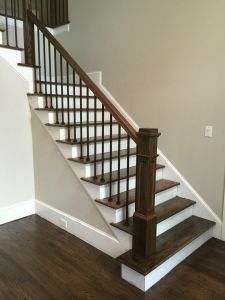 State and federal building codes can get specific when it comes to the stairs, railings, and general height and width of a deck. Building codes change depending on location, so make sure to research the codes for your area and your property. In addition, make sure your contractor is aware of these codes and complies with them. Ho w much foot traffic will run across this deck? 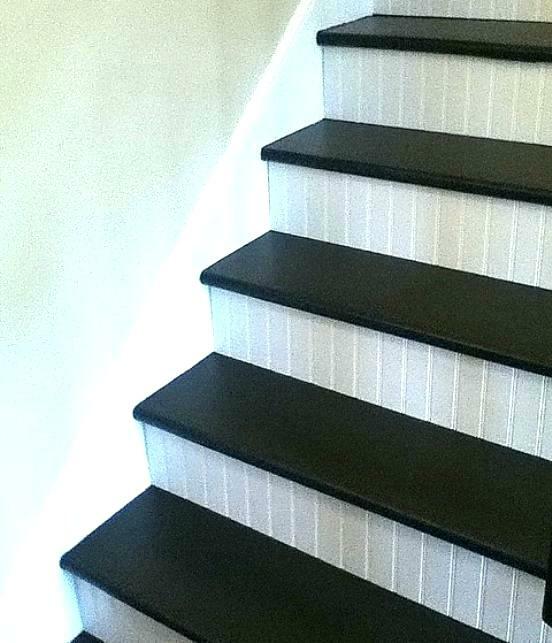 You need to choose a surface material that can withstand all kinds of wear and tear. The lifespan of your deck will also depend largely on the climate you live in. Choose a material based on these considerations, as well as your needs and budget. Look at other homes in your area and build accordingly. It isn’t necessary to use the same design, but you should reference their decks to get an idea of how you should build. The cost of renovating your deck depends on your project goals and how much you are willing to spend on labor and materials. Begin careful planning by estimating project costs and researching how to handle large-scale renovations. While you might be pushing for a quick completion to your deck renovation, you need to make sure the project is done correctly. Make sure your deck serves a useful purpose for years to come. This means using the durable materials and following building codes! 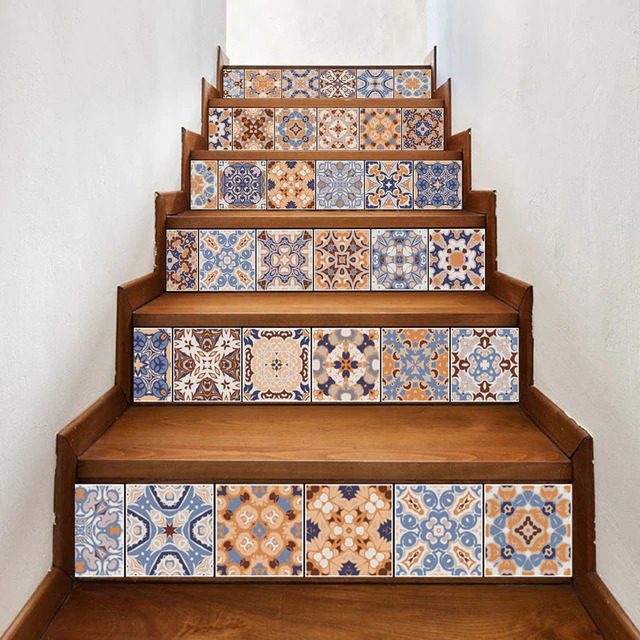 For more inspiration on your next home renovation, visit the galleries on our website.